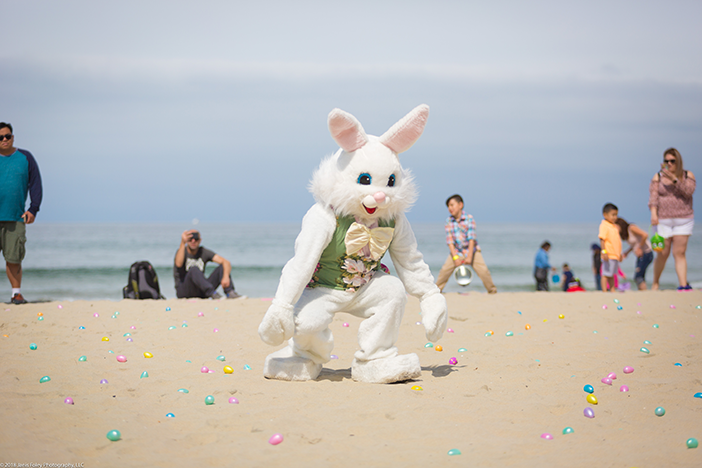 Spend Easter by the beach with egg hunts at Belmont Park. 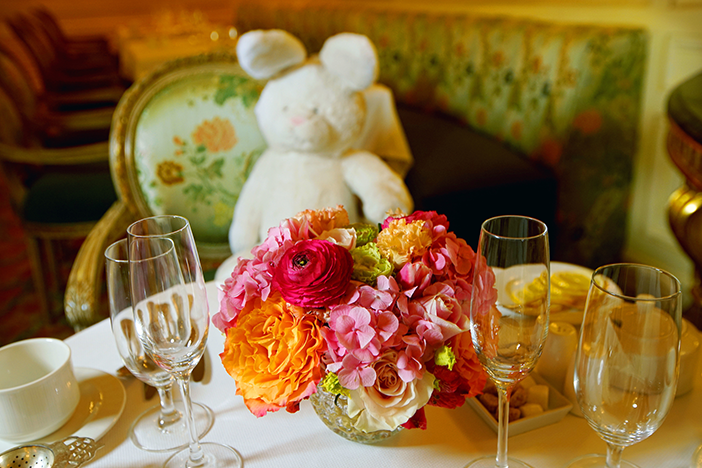 From egg hunts to indulgent brunches, find the best places to celebrate Easter in San Diego. 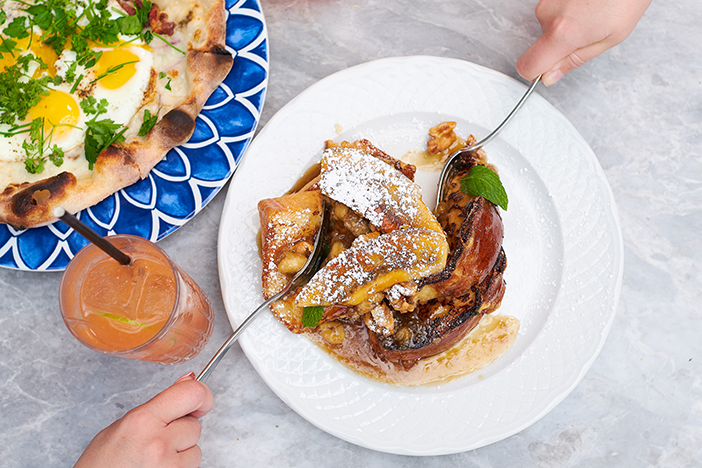 Choose between a variety of options like this bananas Foster French toast at Herb & Wood. 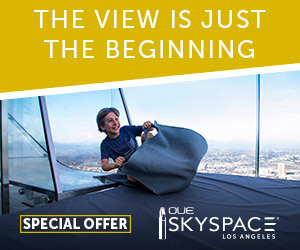 Grab a seat on Vistal’s terrace for brunch with a view. 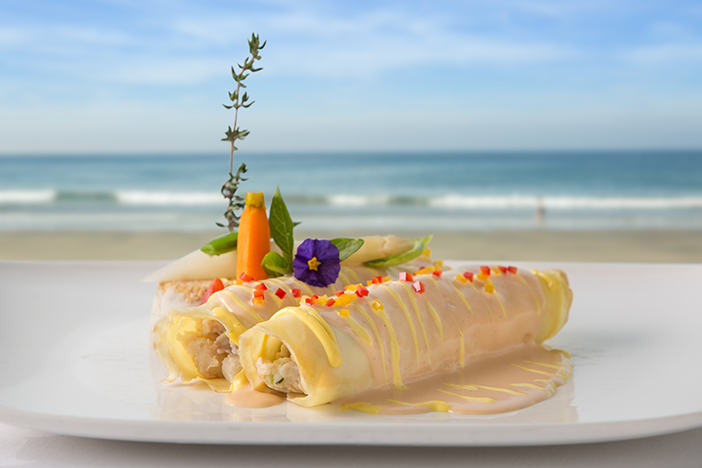 Sample The Marine Room’s seafood crepes as part of their buffet brunch. Indulge in brunch with a European twist at The Westgate Hotel. Header photo and The Marine Room courtesy c3 Communications. Herb & Wood courtesy Katalyst Public Relations. 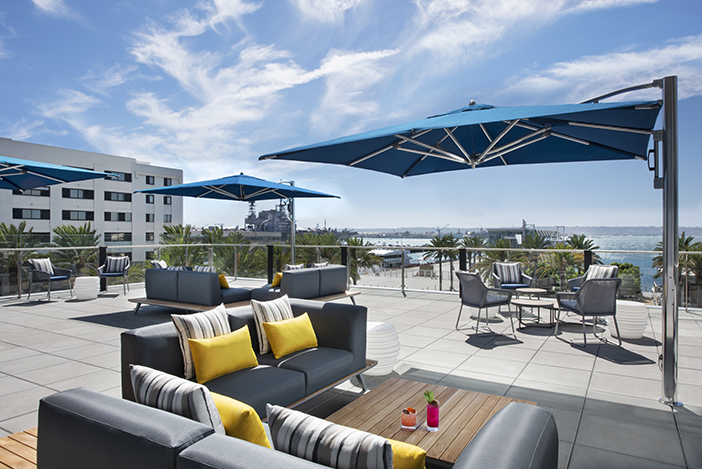 InterContinental San Diego courtesy The Brandman Agency. The Westgate Hotel courtesy Chemistry PR.